If you are tuned into health care news, the chance is high you heard about the current recall of several popular blood pressure medications, including losartan, valsartan, irbesartan and some combination products containing these medications. The Federal Drug Administration (FDA) recalled several lots of these medications, all known as angiotensin II receptor blockers (ARBs), due to the presence of impurities that are possible carcinogens (cancer-causing agents). The serious nature of the detected impurities caught the attention of mainstream media, and patients have questions. Here is what we know so far. When did the recalls begin? Recalls on lots of some generic ARBs began in June 2018. The FDA discovered impurities that posed a safety concern in lots of the prescription drug valsartan. This discovery prompted testing, which led to lot recalls of irbesartan and losartan products. As of March 4, 2019, the investigation, including testing for impurities, is ongoing. All products found to contain harmful impurities have been recalled and are no longer available in U.S. markets. Are all products containing valsartan, irbesartan and losartan affected? No. Not all lots of losartan, valsartan or irbesartan are affected. Other ARBs, including candesartan, eprosartan, olmesartan and telmisartan, have not been impacted by this recall. Should patients stop taking ARBs? No, patients should not stop taking ARBs without talking to their pharmacist or provider. Not all lots or manufacturers are affected by this recall. Patients should check with their pharmacy to see if they received an affected lot. The pharmacy should be able to provide the patient with an unaffected ARB from another manufacturer. If not, the patient should immediately contact their provider to discuss other treatment options. Patients should not stop taking their medication without a replacement. Will this cause a drug shortage? Currently, there is still a sufficient supply of unaffected products in the U.S. market. However, some local or regional areas may experience short-term, out-of-stock issues. What impurities have been found? N-Nitrosodimethylamine (NDMA), N-Nitrosodiethylamine (NDEA) and N-Methylnitrosobutyric acid (NMBA) have been found. These are known as nitrosamine impurities, and are probably human carcinogens. What is the risk to patients who have taken the affected products? FDA scientists estimate that if 8,000 people took the highest daily valsartan dose (320 mg) that contained NDMA for four years, there may be one additional case of cancer beyond the average cancer rate among Americans. This scenario represents the “worst case” exposure to NDMA, as the highest daily dose would contain the most NDMA, and four years is the amount of time the FDA believes the affected products were on the U.S. market. The average patient does not receive the same manufacturer every time a prescription is filled, so most patients who were exposed to the impurity received less exposure than in the scenario described above. The FDA is still seeking to quantify the risk to patients from NDEA and NMBA. The FDA has determined the impurities may be generated during the manufacturing process. When specific chemicals and reaction conditions are present during the manufacturing of the three affected ARB medications, impurities may be created through chemical reaction. Additionally, impurities may be introduced when the FDA’s good manufacturing processes (CGMPs) are not followed. GMH board nominees go before senators. 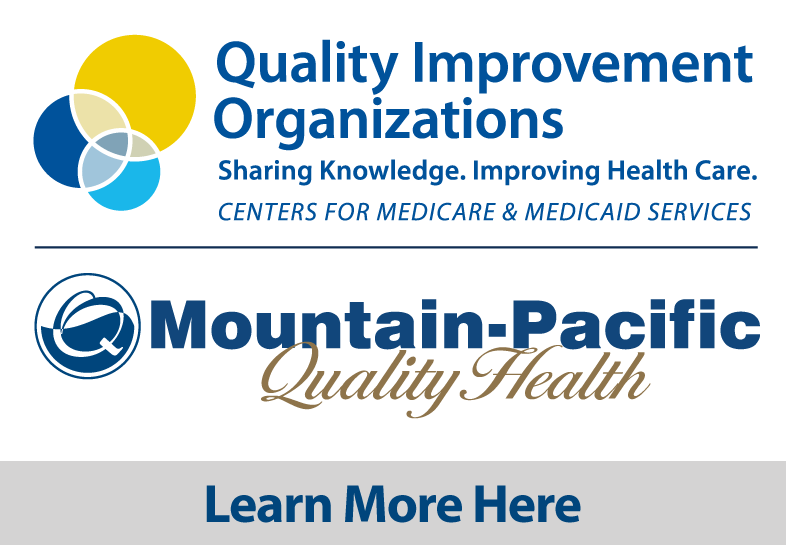 Mountain-Pacific Quality Health is a nonprofit corporation that partners within our communities to provide solutions for better health. We first opened our doors in Helena, Montana, in 1973; since then we have broadened our reach to include Wyoming, Alaska, Hawaii and the U.S. Pacific Territories of Guam, American Samoa and the Commonwealth of the Northern Mariana Islands. 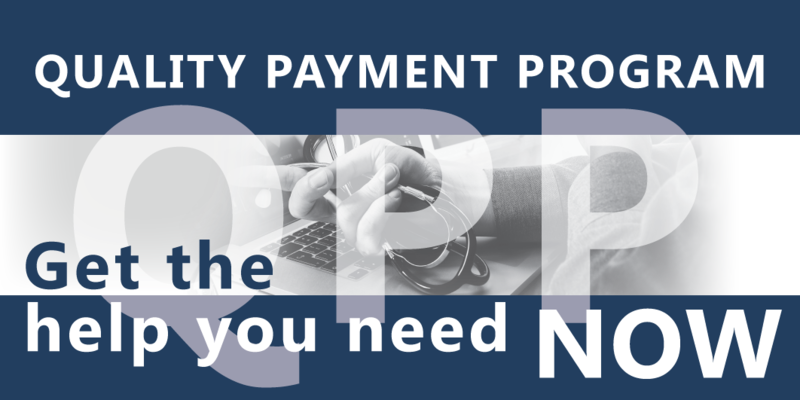 Mountain-Pacific provides Medicaid utilization review and management services for the Montana Department of Public Health and Human Services. We have been performing medical case review for specific Medicaid contracts since 1974. Through our review process, we strive to enable each Medicaid client to get his or her needs met in the most appropriate, cost-effective setting, using the most appropriate medical service, equipment and supplies. Health Technology Services (HTS) is a department of Mountain-Pacific Quality Health. 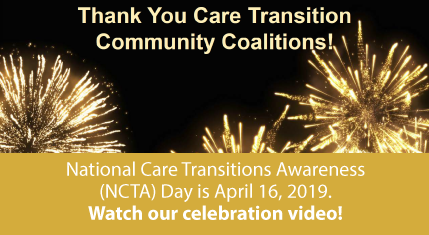 HTS is the federally designated Health Information Technology (HIT) Regional Extension Center (REC) for Montana and Wyoming. HTS offers technical assistance, guidance and information on best practices to support and accelerate health care providers’ efforts to become meaningful users of electronic health records (EHRs). 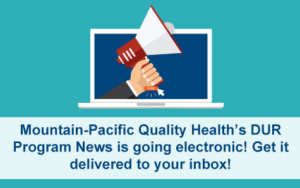 2018 Mountain-Pacific Quality Health. All rights reserved.